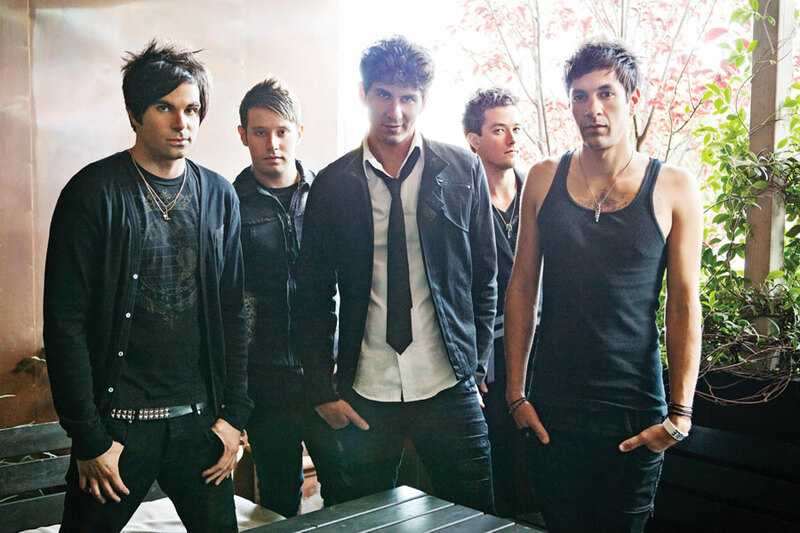 Runner Runner have released a remixed version of their hit single “So Obvious” that can be heard by clicking past the jump. This is a fun remix that we believe all RR fans can enjoy. There is no word of where exactly this song will end up. Runner Runner made their national television debut on Jimmy Kimmel Live performing their first single, “So Obvious.” Video and acoustic cover after the jump! 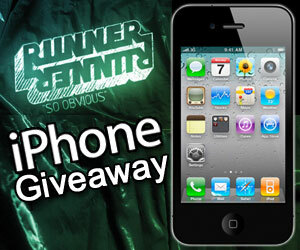 Runner Runner and [UTG] are teaming up to give away a brand new iPhone 4! Sign up ASAP because this contest ends on August 7th. Go Luck!